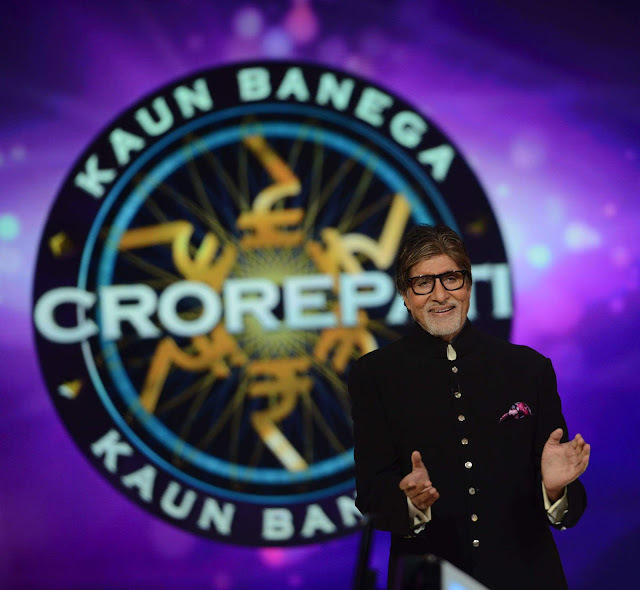 Sony Entertainment Television is bringing back the 9th season of the popular game show ‘Kaun Banega Crorepati’ (KBC 2017) in the month of August. ‘KBC Season 9’, which was earlier set for a September launch, will be launched on 28 August. The game show will air every Monday to Friday at 9 pm. Amitabh Bachchan-hosted KBC was supposed to replace the channel’s ongoing show ‘Beyhadh’, but on popular demand,‘Beyhadh’ has been given an extension until October. The show will be aired in a new time slot at 10 pm, immediately after KBC. The finalists can join the anchor in the hot seat and try their luck in 15 rounds of the game. The finalists play a ‘Fastest Finger First’ round to make it to the main game. From there on, they play rounds with increasing levels of difficulty. Having viewed the next question, contestants can stop at any time.